Norfolk Broads Classic – Norfolk’s only SUP race! 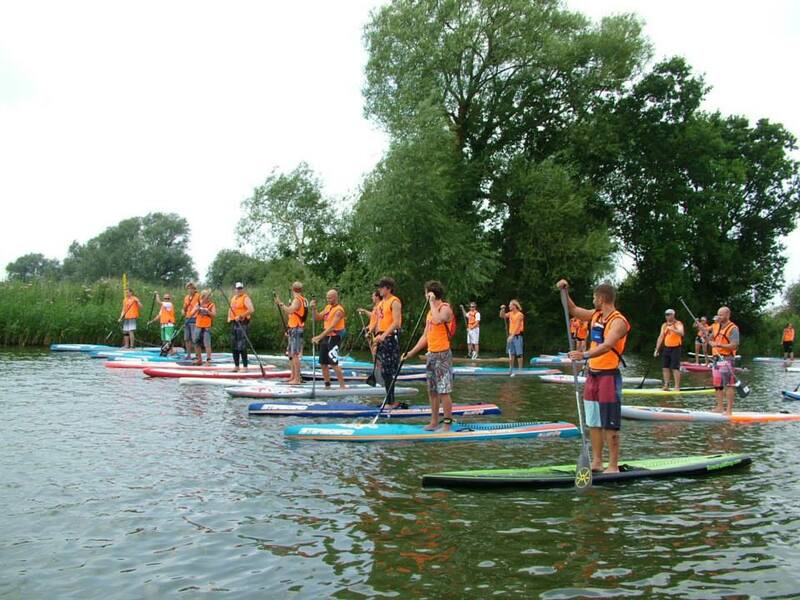 Martham Boats is staging the fifth Norfolk Broads Classic stand-up paddle board (SUP) race on Saturday, July 18. Norfolk’s only SUP race, which will feature up to 70 competitors, will have an international element this year with American paddle boarders flying in to take part. The event, which is supporting Hemsby Inshore Lifeboat, is sponsored by Waterways Holidays and features £800 of prize money, comprises two races. 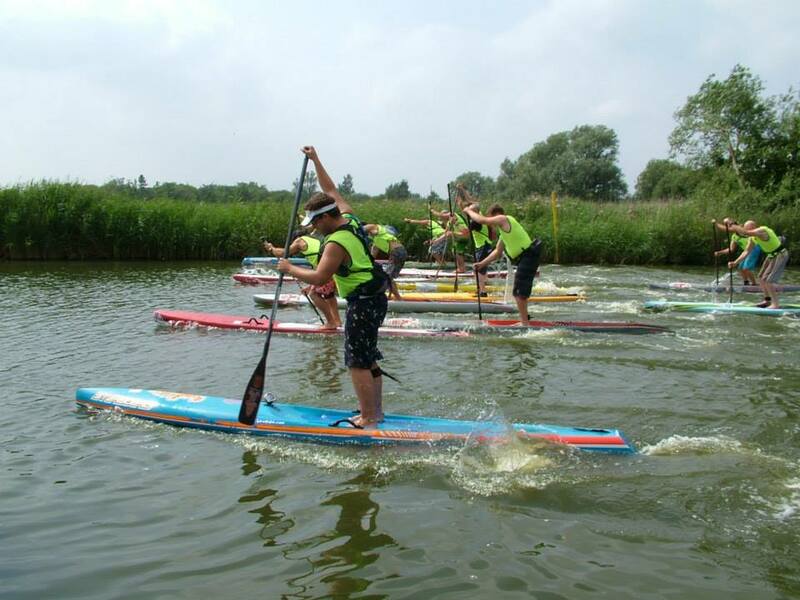 The main 15km race, which is part of the official UK SUP Clubs Series, starts at 2pm from How Hill Staithe, heads down the River Ant, joins the River Bure, then the River Thurne, before ending in Martham. The shorter 6.5km race starts at Thurne at 3.30pm and also ends at Martham. It costs £25 to take part in the long race and £15 for the short race (booked before the day of the race). For more information contact Martham Boats, t. 01493 740249 and to register, go to www.marthamboats.com/paddle/norfolk-broads-classic. Learn how to paddleboard at Martham Boats on a two-hour course costing £30 per person. Spectators should head to Thurne, where they can watch the long race go past and also the start of the shorter race from the staithe. From Thurne the race route can be followed on foot on the Weaver’s Way from Thurne to Repps, then by carefully crossing the A149 and joining a smaller path along to Martham Staithe.